The video sharing platform YouTube recently penalized InfoWars, the paranoid far-right conspiracy theory video and radio show, with two strikes for posting videos implying the Parkland mass shooting was a “deep state false flag operation” and that student survivors are actually hired “crisis actors” pushing an anti-gun agenda. 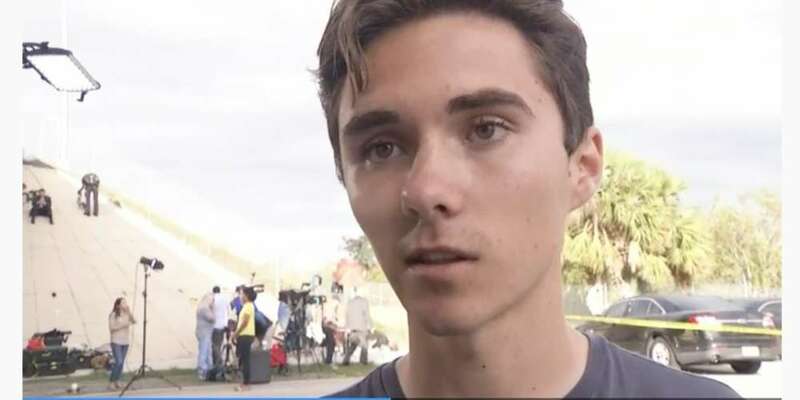 If InfoWars earns one more strike on YouTube within three months, it’ll be banned permanently from the platform, so naturally the show’s reprehensible host Alex Jones has started sucking up to David Hogg, the student InfoWars accused most of being a crisis actor (pictured above), begging him to come on the show in the name of free speech. Thankfully, the David Hogg InfoWars appearance isn’t likely to happen. Although InfoWars has since claimed that YouTube took back its second strike, it didn’t stop Jones from inviting Hogg onto InfoWars in a tweet this morning. The First Amendment of the U.S. Constitution says the American government can’t ban a citizen’s free speech. It says nothing about companies like YouTube banning users like InfoWars who agree not to use their platform to sic viewers on a teenage mass shooting survivor. InfoWars is the same program that accused a gay-owned Washington D.C. pizzeria of being the center of a #Pizzagate child-molestation ring, a claim that convinced a gunman to shoot up the place. InfoWars also said the 2012 Sandy Hook school shooting that killed 20 six- and seven-year-olds was faked, a claim which compelled others to send death threats to the deceased kids’ parents. Alex Jones has since challenged Hogg to a debate. 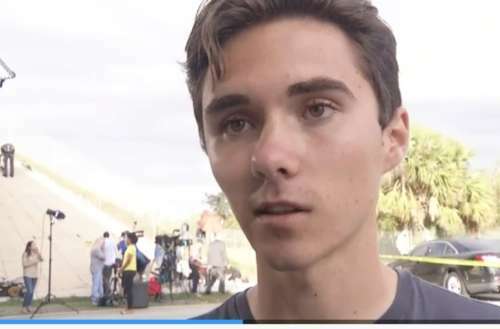 What do you think of the David Hogg InfoWars spat? Sound off in the comments.